Warning: Uninstall original Pokémon GO app first! – Tap to walk anywhere in the map (you need to be faced north). 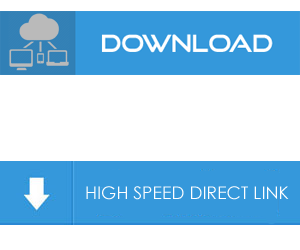 – Different types of speed available (1X, 2X, 4X). – Patrol an area in a circle to hatch eggs faster without even touching the screen. can’t tow apps icon in iphone 5s ? like before V1.13.4 HACK ? how do i install this Pokemon Go ipa? I have dowloaded and installed the ipa but it is stuck saying installing what do I do?